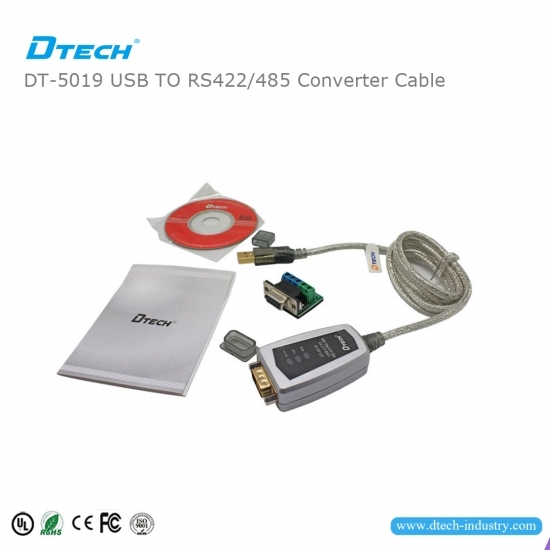 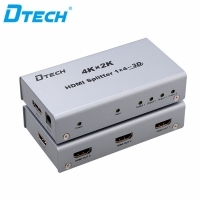 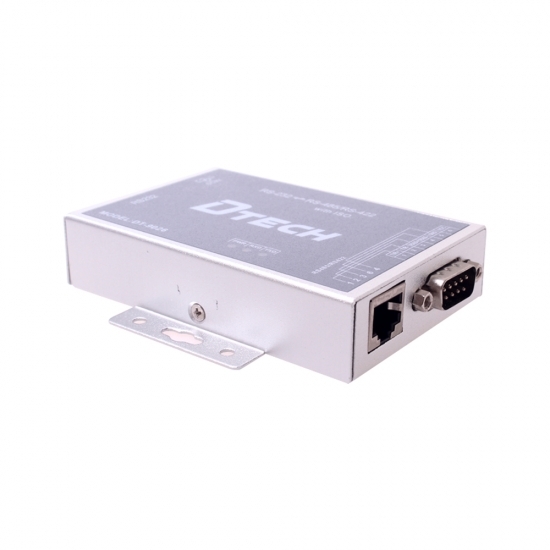 DT-9000 is compatible with RS-232C,RS422, RS-485 standard. 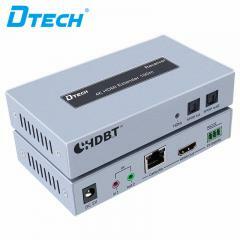 A reliable and stable point-to-point and point-tomultipoint communication can be ensured by DT-9016 photoelectric RS485 isolation interface converter. 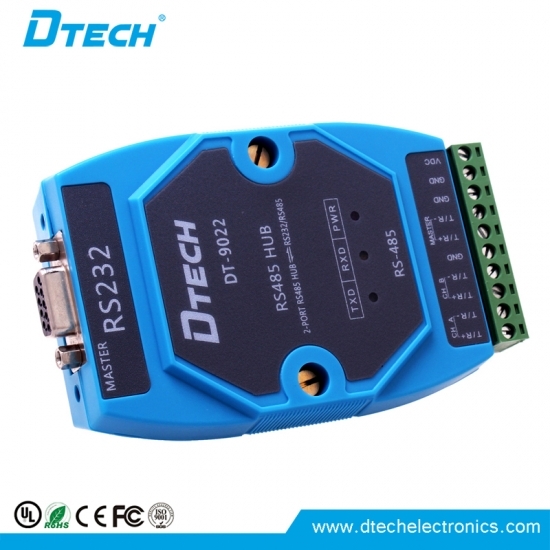 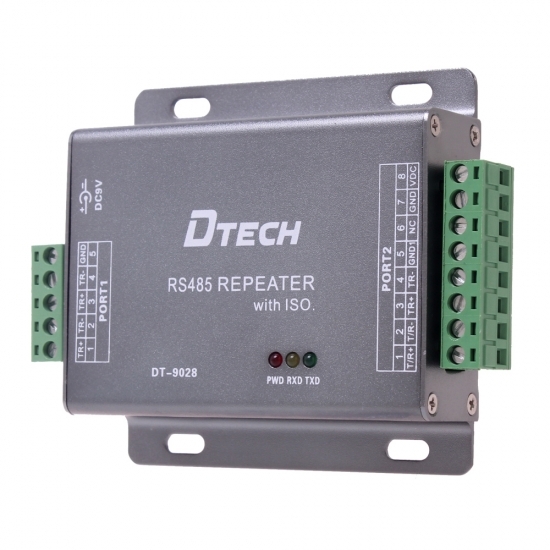 Compatible with the Recommended Standards of RS-232C, RS-422 and RS-485, UT-208 photoelectric isolation interface converter can convert the single-ended RS-232 signal into balance differenced RS-422 or RS-485 signal. 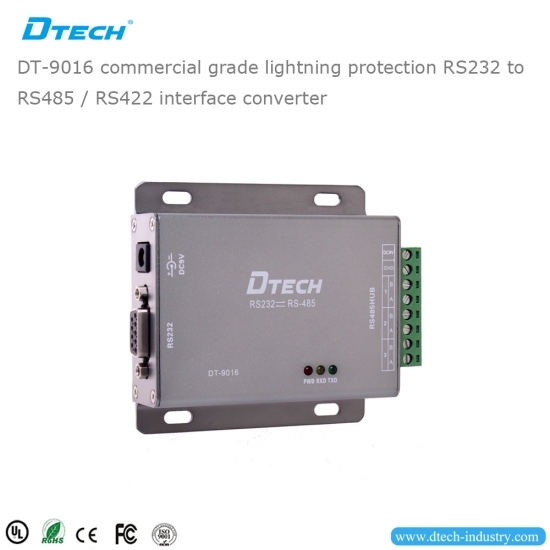 DT-9028 is an industrial-grade optical isolation multifunctional converter with external power supply, it compatible with RS-232/RS-485/RS-422 standard. 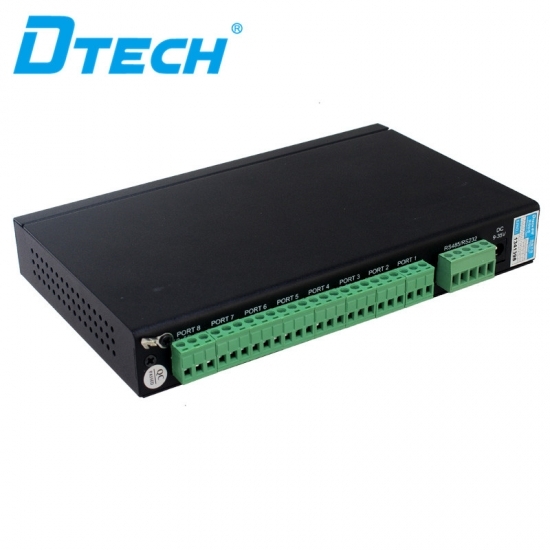 DT-9028I is a universal industrial eight port RS485 hub with adaptive, a RS232/RS485 port, a RS485 hub designed specifically for RS485 transmission distance and large capacity serial communication network expansion. 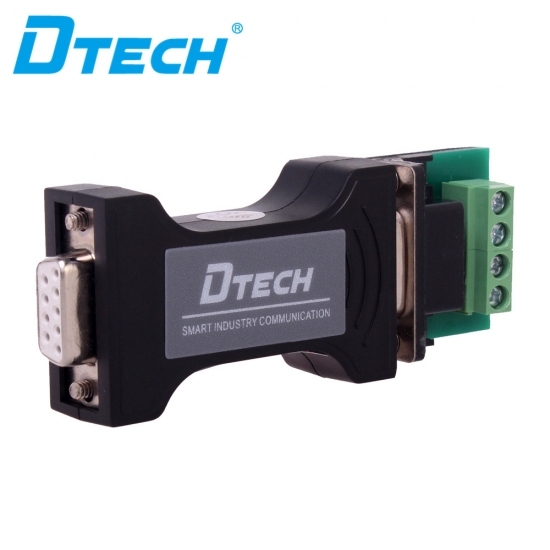 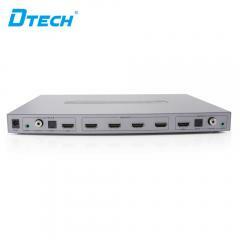 DTECH has a number of independent innovation of technology, including the built-in data collision protection control.